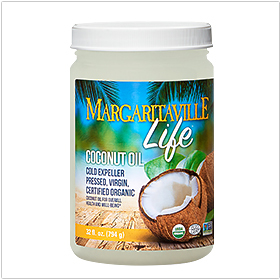 Margaritaville Life products are made by NaturesPlus. 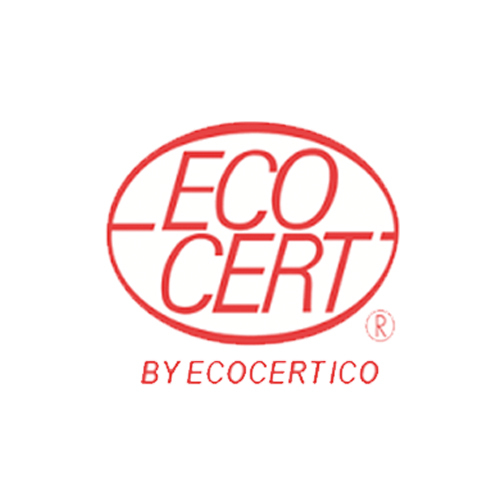 Selection of the highest quality safe and natural ingredients. 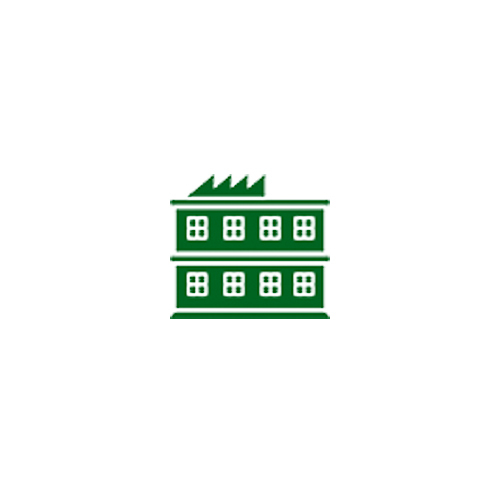 State-of-the-art manufacturing facility. 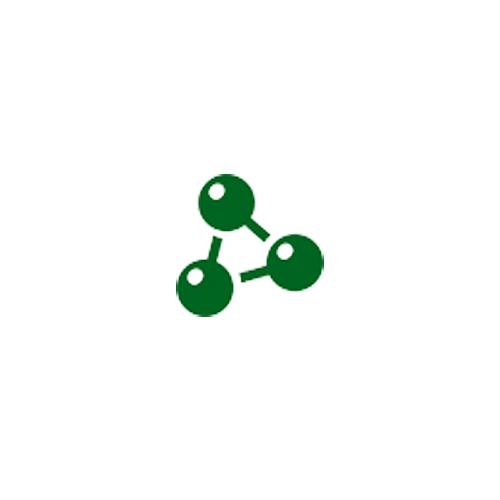 NaturesPlus facilities maintain continuous adherence to cGMP compliance and superior standards through consistent review by our Quality teams. 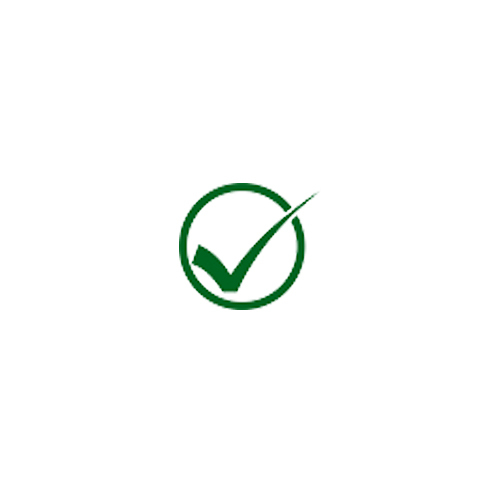 100% Consumer Satisfaction Guarantee - Refund, credit or replacement product provided if you’re not satisfied. NaturesPlus is committed to supplying superior quality natural vitamins and nutritional supplements that meet the demands of our customers without compromise. 100% Retailer Satisfaction Guarantee - Refund, credit or replacement product provided if you’re not satisfied. No Back Orders! No Short Shipments! We promise to ship your complete order within 24 hours. (Orders placed after 3 PM Fridays will ship the following Monday. Holidays not included. 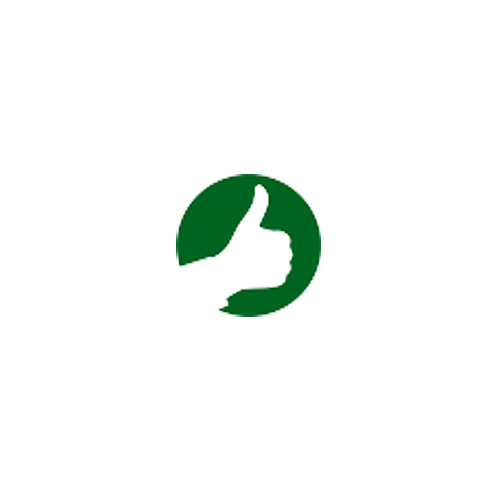 NaturesPlus boasts accreditations, certifications and awards from private organizations and government authorities the world over. 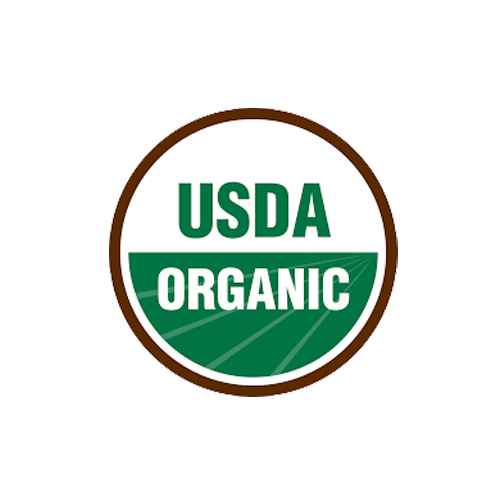 Natural Organics, Inc. is registered with the United States Food and Drug Administration. 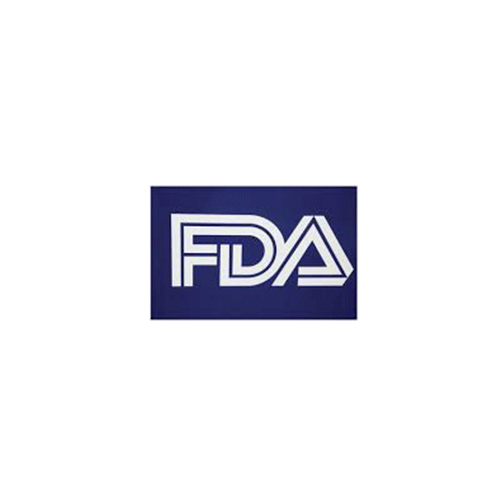 As a longtime adherent to GMP standards, Natural Organics continues to maintain a consistent track record of successful FDA GMP inspections, and remains in good standing as a quality manufacturer of dietary supplements. 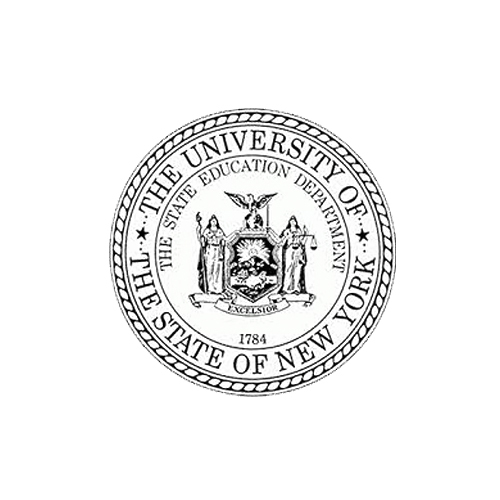 The New York State Board of Pharmacy, a division of the University of the State of New York, which registers manufacturers, distributors and repackagers of dietary supplement products, drugs and medical devices, recognizes Natural Organics, Inc. as a competent establishment that produces products in conformance with all applicable Federal and State laws and regulations. 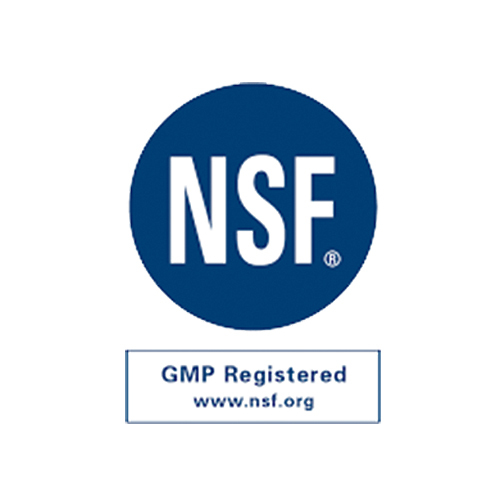 NSF GMP Certification for Packaging & Distribution Site NSF International, the world’s authority on Good Manufacturing Practices (GMPs) recognizes Natural Organics as a manufacturer and packager of products made to the very highest GMP standards. USNOP Organic Certification for Packaging & Distribution Site The United States Department of Agriculture recognizes Natural Organics as having the ethical standards and quality production capabilities necessary to manufacture and package products in accordance with the United States National Organics Program. 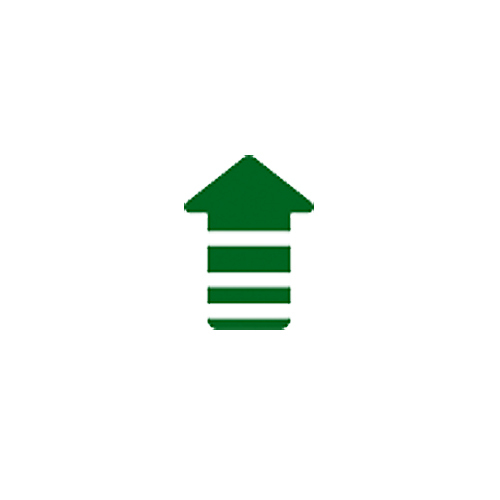 EU Organic Certification for Packaging & Distribution Site The European Union’s European Commission recognizes Natural Organics as having the ethical standards and quality production capabilities necessary to manufacture and package products in accordance with the United States National Organics Program. 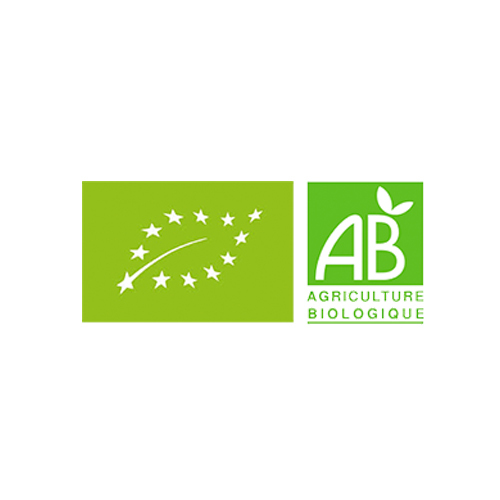 The French Ministry of Agriculture concurs and allows the AB logo on all NaturesPlus EU Organic Products. NaturesPlus is unique among International brands of supplements in that it adheres to both US and EU organic standards. 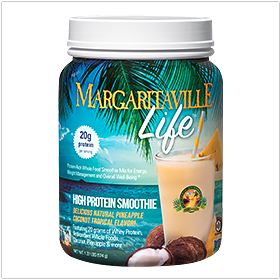 Combining restrictions from these two organizations results in a set of organic standards unmatched by any supplement brand or organic certification organization in the world. 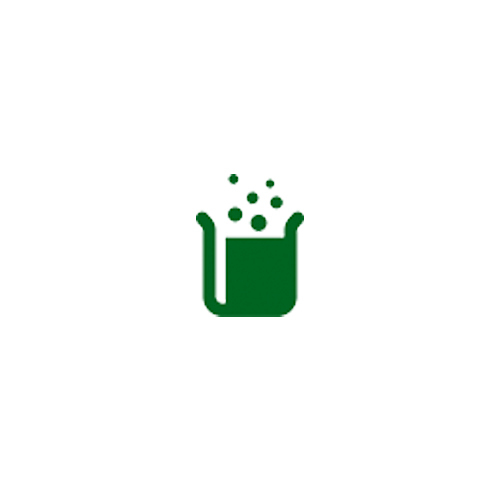 Health Canada, the Canadian equivalent of the FDA, has a rigorous verification procedure, which verifies that a manufacturer’s standards and methods are of high enough quality to allow it to produce medicinal products and supplements. 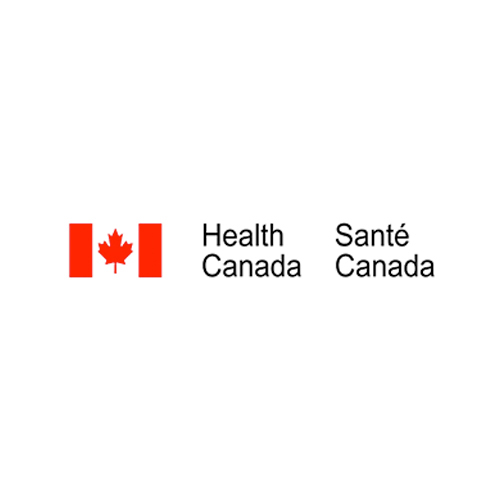 Health Canada has awarded such a Site License to NaturesPlus. 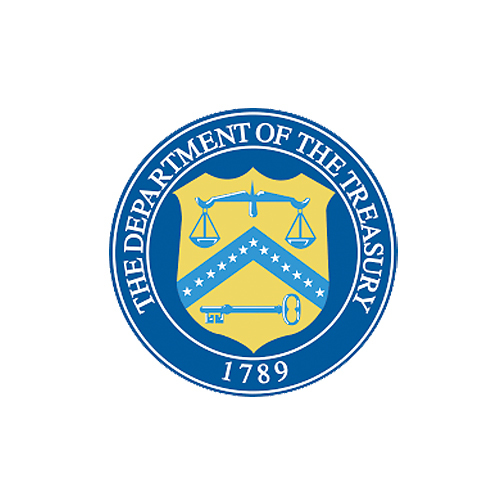 The Office of Foreign Assets Control, which is a division of the US Treasury Department, grants companies license to sell products for humanitarian and/or health reasons to certain foreign countries where international politics would otherwise make it impossible. 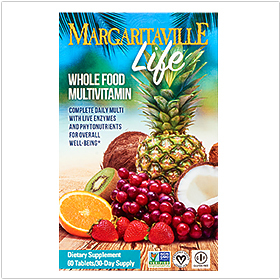 As a testament to its integrity, Natural Organics has been granted such a license, allowing it to improve the health of people around the world through high quality nutrition. 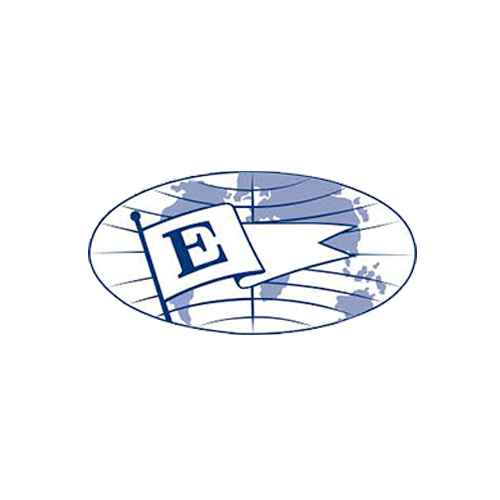 NaturesPlus is a recognized recipient of the nation’s most coveted award available to businesses, the US President’s E Award for Excellence (in Contributing to Increase US Exports). At a time when the US trade deficit concerns more citizens than ever, NaturesPlus shows its true patriotism and excellence. 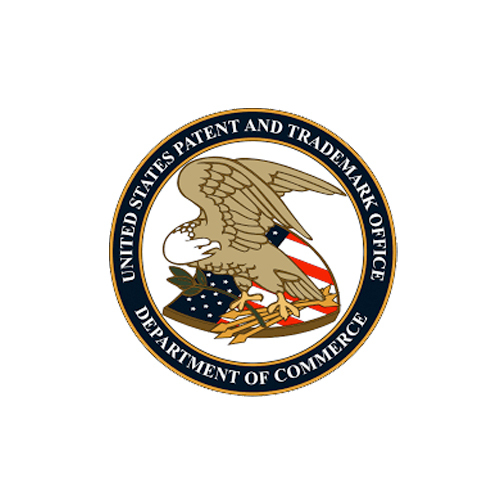 NaturesPlus currently holds several US patents and patent applications. With over a dozen provisional and non-provisional patent applications to its credit, and dozens more to come, NaturesPlus solidifies its position as the premier innovator in the supplement industry.